Three Men in a Boat was meant to be a serious travel guide to the Thames, between Kingston and Oxford. 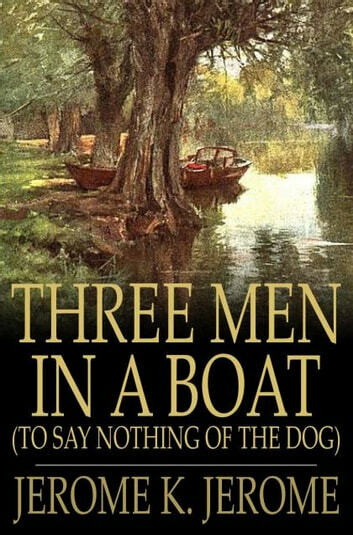 Instead, it is one of the wittiest, funniest fictional jaunts down a river ever written. 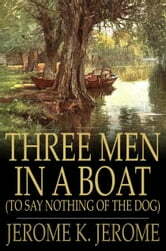 The three men are based on author Jerome and two of his friends. The dog "developed out of that area of inner consciousness which, in all Englishmen, contains an element of the dog."